GOSNELLS residents will get the opportunity to step back in time and meet the characters of the past in the upcoming Ghost Walks. City of Gosnells Ghost Walks is a chance for residents to explore the rich local history of the Mason and Bird Timber Mill Company. 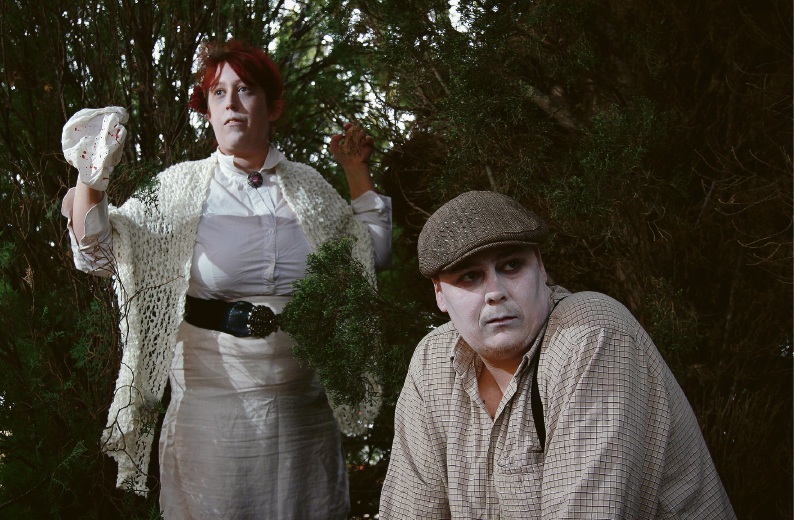 Thornlie resident Kalen Stoker – who plays character George Barber – said the ghosts tell the story of the company and how it came to be in the City of Gosnells. He said his character would be a bit of a laugh and offered “a big history lesson”. The first walk will begin on October 14 from 7pm and the final walk of the summer will be on March 10. People will meet friendly ghosts along a 5.5km bush trail as actors portray the many characters who walked the very same track more than 150 years ago. 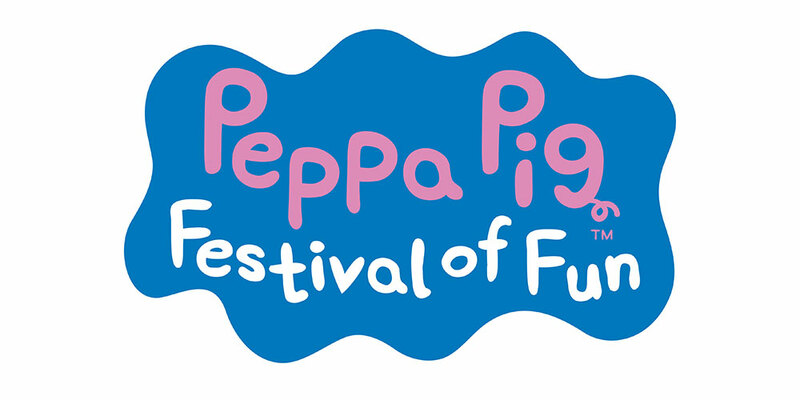 The walk will take about two and a half hours, requires a moderate level of fitness and is for those aged six and over. Call 9397 3111 for more information.